A ballerina is a dancer that performs to music. The music that he or she performs to usually tells a story. 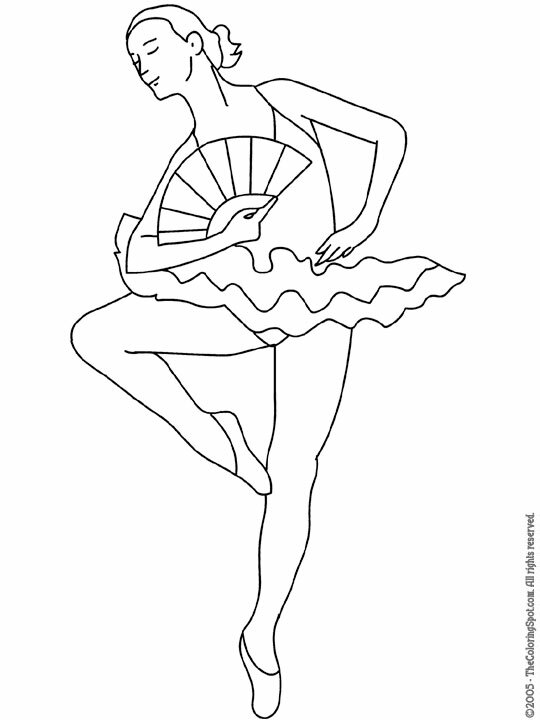 The ballerina is also working together with the music in order to tell the story through his or her dance moves.